A tradition of quality and service for over 100 years. At Marlen Jewelers, it is not just about the jewelry, it's about relationships. Our business is also about giving and our founder Bernard Eilberg taught his son David who in turn taught me that our communities support deserves the support of our business in return. Now, I am teaching my son Andrew those same ideals. To that end, we have been very involved in fundraising for two major charities; Juvenile Diabetes Research Foundation and The Christ Child Society of Cleveland. We believe in making an impact in people's lives. 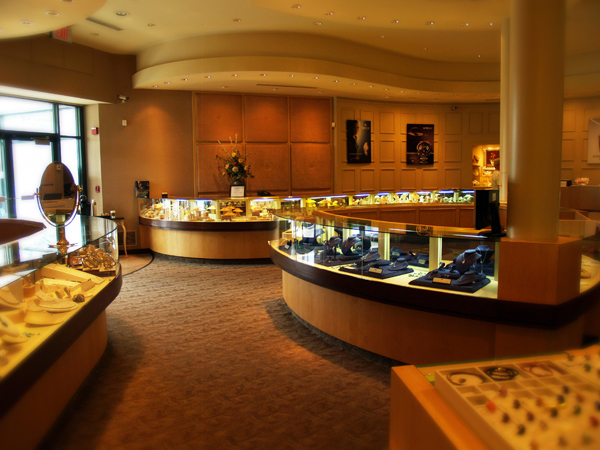 Marlen Jewelers also proudly supports family owned and local businesses. When you buy from a family owned local business you are not helping a CEO buy his third vacation home. You are helping a little girl get dance lessons, a little boy get his little league jersey, a family feed their children, a mortgage payment in your community, or a student pay for college. Thank you for supporting small businesses. Ancient cultures believed that topaz has various powerful properties.